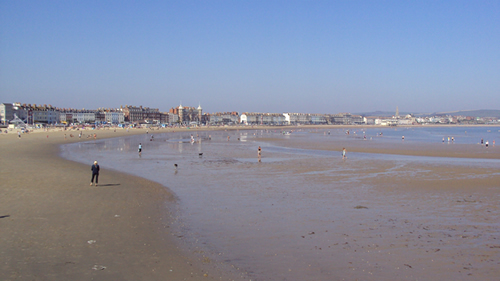 Weymouth is famous for its golden sandy beach and safe bathing waters. It was announced as the number one beach in the UK in the Trip Advisor Travellers Choice Awards for 2017 and is also ranked nineth best beach in Europe. 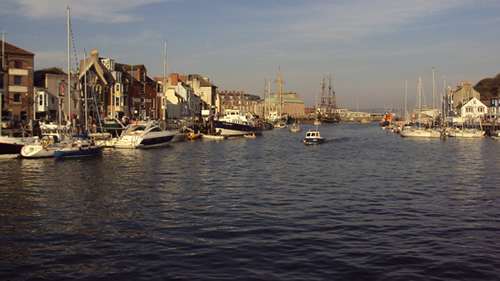 Weymouth has a bustling harbour complimented with a good choice of pubs and restaurants. For those of you who like to cycle, walk, fish, dive or climb Weymouth and Portland have plenty to offer and of course we can't forget the spectacular Jurassic Coastline.